FEATURES/SPECS Being a lawyer is tough business. Lot's of hard decisions to make. 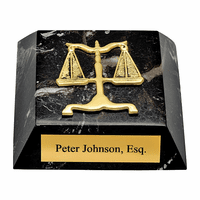 Make the life of your favorite lawyer a little easier with our legal desision maker paper weight for lawyers. 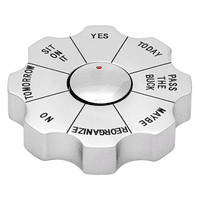 Made of solid stainless steel, it spins around a middle base until it lands on your decision. 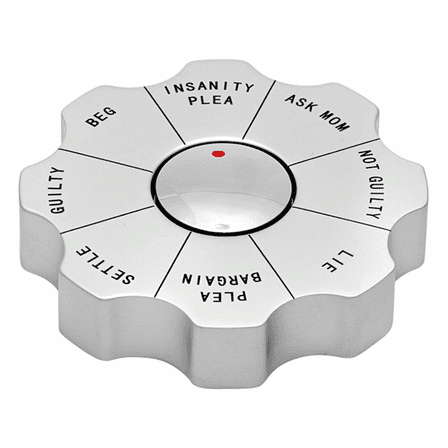 Decisions range from Insanity Plea to Ask Mommy so we have all your legal bases covered! This is a fun an whimsical gift for recent law school graduates and seasoned pros alike. 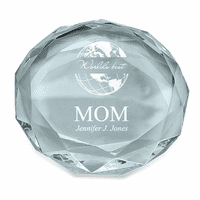 Dimensions: 3 1/2" x 7/8"
Great gift for a lawyer, recipient very happy. I bought this as a gift for an attorney friend who had just taken over the firm. Love it! So creative gift for attorneys! 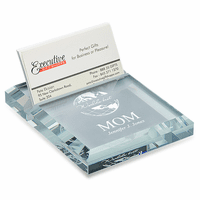 This product works great, amazing accesory for an attorney's desk. All attorneys at our firm loved it as a white elephant gift!